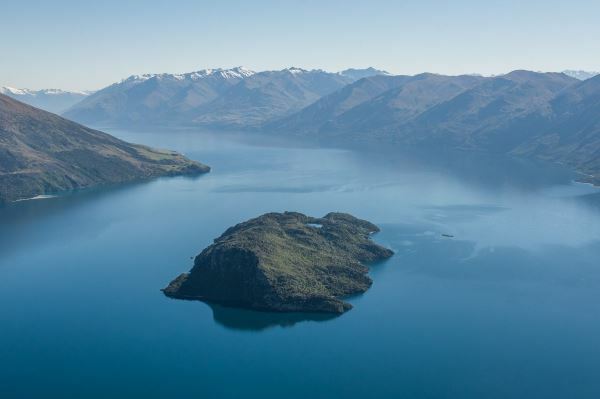 Let us show you the best Wanaka has to show you with a guided tour of the lakes magnificent islands. 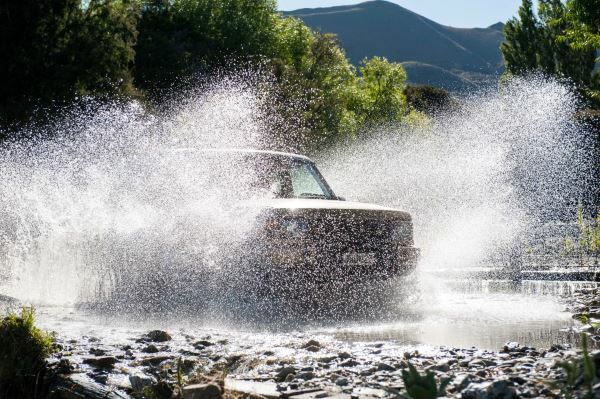 Wanaka Explorer 4×4 Tours offers you the ultimate lake and mountain adventure. Book Now! 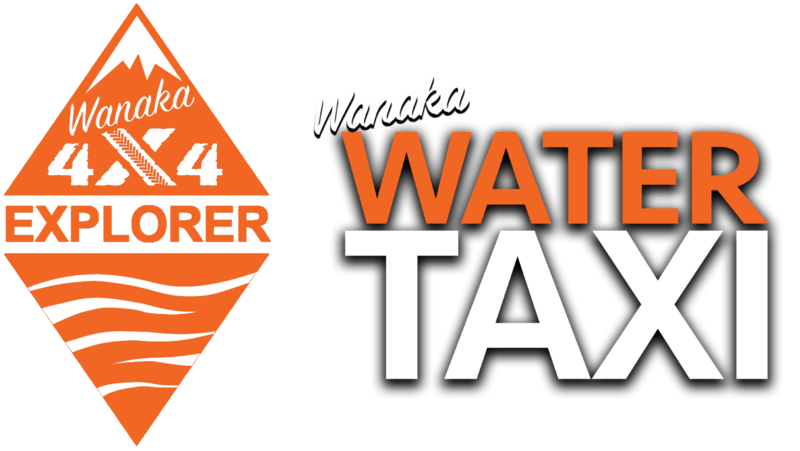 The complete Wanaka experience, an adventure of monumental proportions. Book Now! 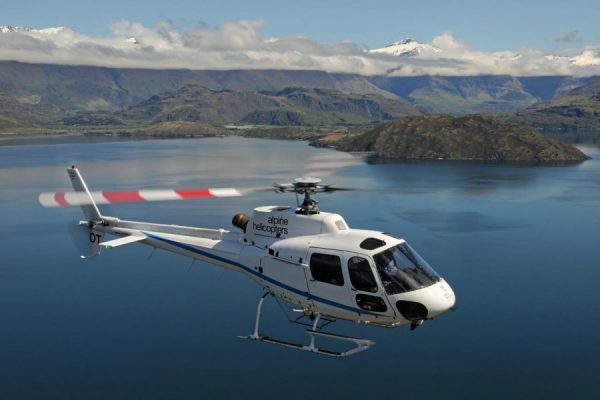 Scheduled daily departures to all the best parts of Lake Wanaka. 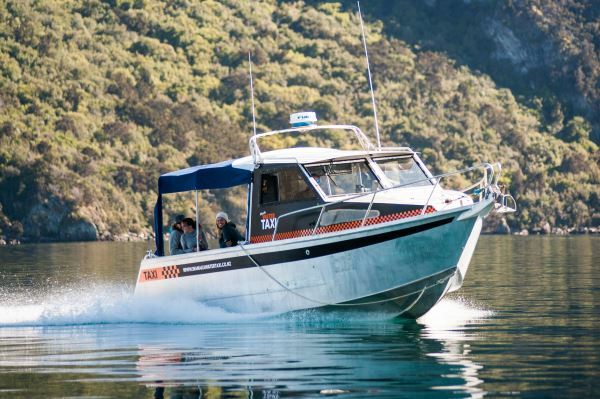 Boat charters are also available. 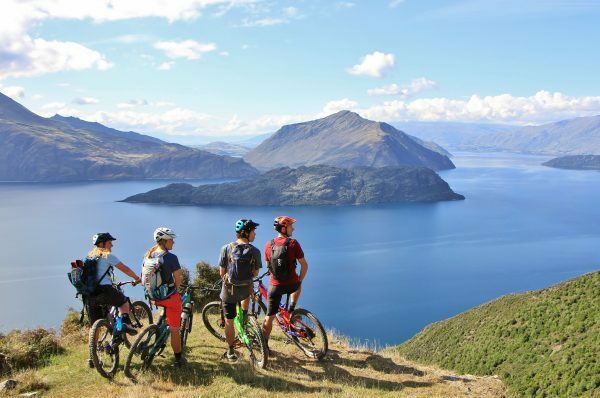 Explore Wanaka’s best bike trails. Bike one way, boat the other way. 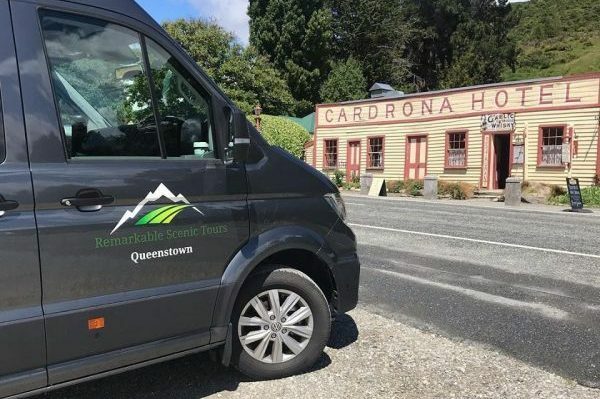 Join this small group tour from Queenstown, including a scenic drive to Wanaka in combination with our tours. We offer the chance to experience both our 4×4 Explorer trip and our Mou Waho Island Adventure. Book for our 4×4 Explorer trip and go to Mou Waho Island for half price. It makes for an incredible day package!